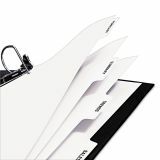 High quality white dividers for use with high speed copiers. 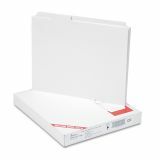 Double reverse collated or single reverse collated compatible with Xerox® 5090 copiers and offset presses. 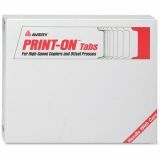 Avery Customizable Print-On Dividers, 5-Tab, White Tab, Letter, 30 Sets - Label tabs quickly for your high-volume projects when you use these Print-on Tabs. You'll get dozens of tabs filled with sharp text in just a few minutes. 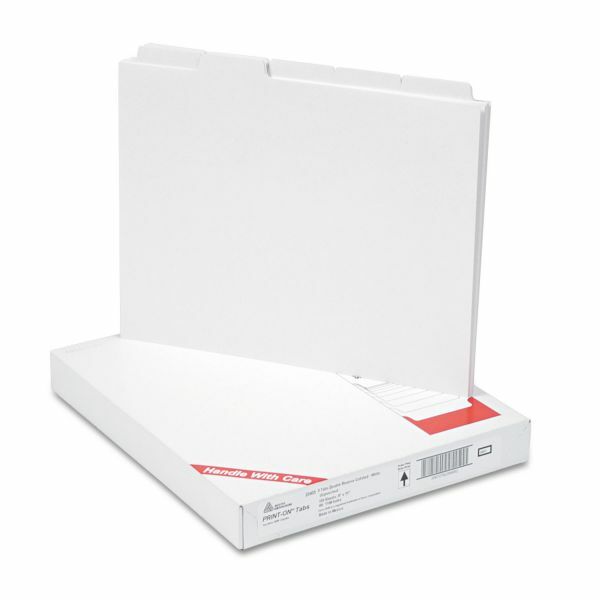 Quality dividers can be used with offset presses and high-speed copiers. 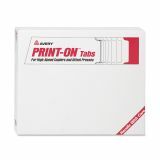 Print directly on tabs for fast results. 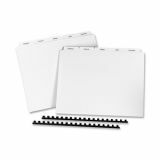 Unpunched dividers are made of white, 100 lb. 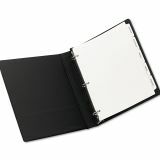 stock and ready to customize for your ring binders. 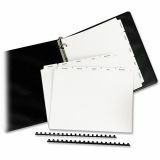 Each set contains five tabs.